Today I had the pleasure of meeting two wonderful people. So sweet and so in love. They are waiting on the arrival of their precious daughter! She looks fabolous and dad cant stop kissing her! So adorable! We did a few shots in my studio then took a short drive to a beautiful field, in between the rain! 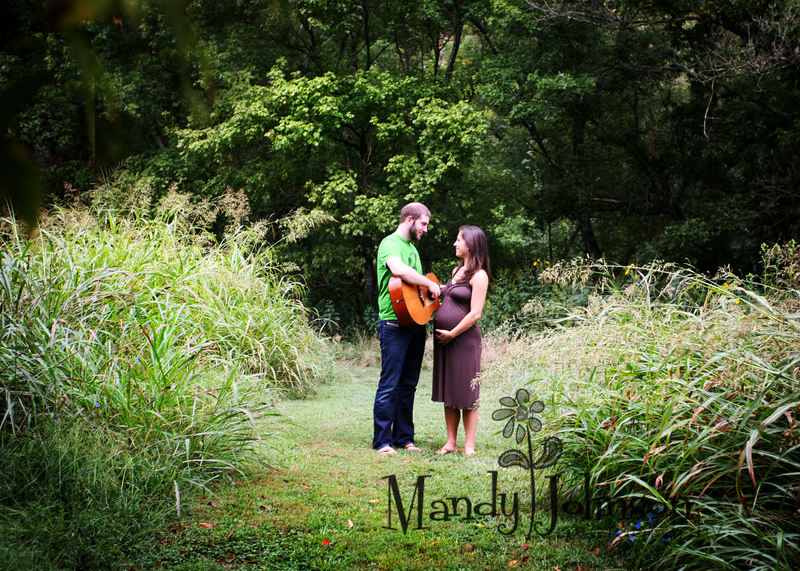 It was an honor to capture this amazing time in their lives and I just cant wait to meet their lil girly! Hey Scott~ love the music btw!